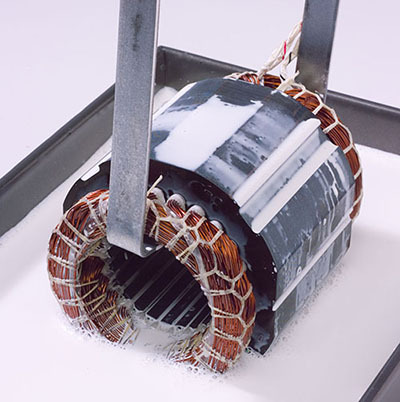 Manufacturing epoxies and motor armature balancing compounds are our specialty. 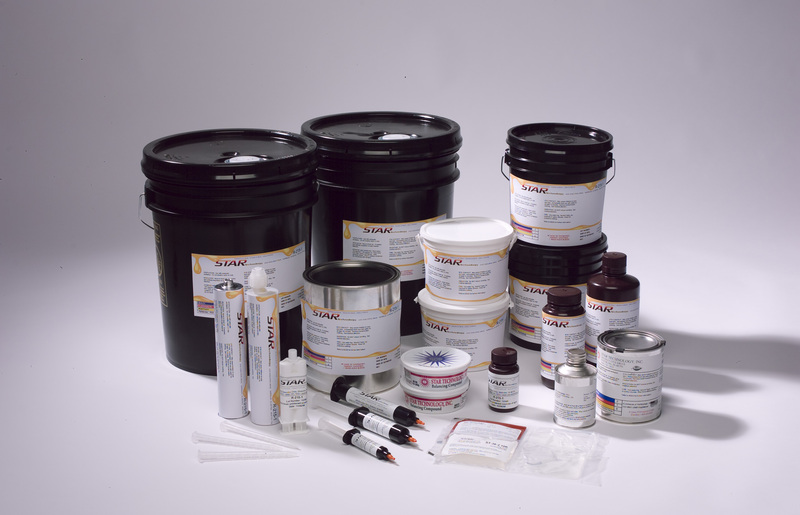 We customize any adhesive or coating to fit your unique application—at prices that are competitive with major off-the-shelf adhesive manufacturers. If you don’t see exactly what you need on our SHOP pages, we’ll modify a current epoxy product or design an original formula to meet your requirements. STAR Technology is an ISO Certified company that makes epoxies for coatings, reactive adhesives, and potting and encapsulation epoxy products. We proudly hold two U.S. patents on UV cure epoxy technology concerning its use as a balancing compound. Based in northeastern Indiana for over 25 years, we provide high-quality epoxies and custom formulated adhesives to a worldwide customer base. STAR Technology products cover a broad spectrum of epoxy, urethane, acrylic, and water-based technologies. Small electric motors, fans, and underwater pumps are just some of the products that rely on our custom formulated adhesives. Using innovative chemistries, we work with you to create a custom epoxy that perfectly matches your product. Contact us or call us at 800-741-7833 for more information. STAR Technology Saves Time, Waste, & Money with Custom Sizing! Browse our online catalog and shop securely at your convenience!